Food Allergy Awareness Week is May 14-20 this year. Several of the food allergy non-profit groups have resources and suggestions for you to increase food allergy education and awareness in your community. FARE (Food Allergy Research and Education) has resources and links here. 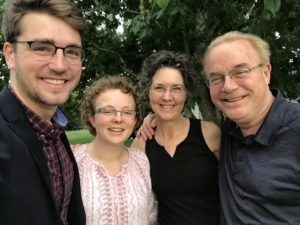 FAACT (Food Allergy & Anaphylaxis Connection Team) has ideas of activities here. Kids with Food Allergies has social media awareness tools here. Turn It Teal has a listing, and an ability for you to suggest a location, of all buildings lit in teal (the food allergy awareness color) during the week here. There has been a big push to get elected officials to declare the week with a proclamation. 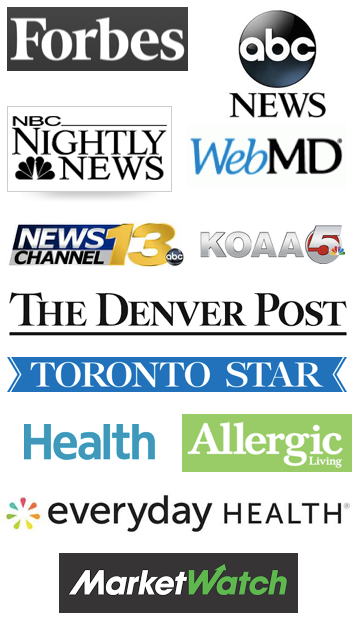 I’ve always felt that unless this is followed by specific education, and awareness information disseminated to the public about food allergies, or a food allergy awareness event, there is little gain for the food allergy community with a piece of paper. When my son was in school at a public K-12 school district, our Food Allergy Task Force would create a press release for each of the 30 schools in the district (elementary, middle and high school) detailing information about food allergies – how many children have food allergies, what the symptoms of an allergic reaction are, and how to have fun without food! These public service announcements were very valuable and generated discussions for families, teachers and administrators. This Task Force is celebrating 10 years of existence this spring, and continues to create more food allergy awareness throughout the school year. 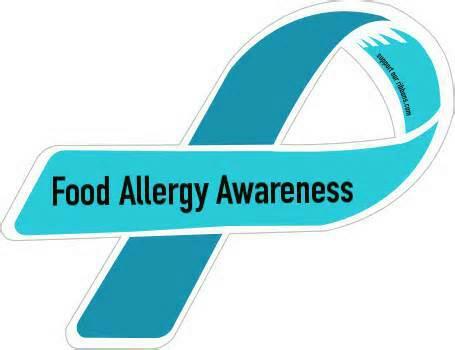 For May 14-20 of this year, create some food allergy awareness in your family, with friends and/or in your community! It may save a life.